I was starting to feel like the last librarian on earth who wasn't in a book group when my friend invited me to join hers. Hooray! Besides spending time with friends and meeting new people, one of the reasons I'm excited to participate is that this group reads adult books. Er, that is, books for grown-ups. As a teen services librarian. I work at the AAH-dult reference desk, but since I read primarily in YA in children's, I have trouble with AAH-dult readers' advisory. Because, to be honest... adult books, I'm just not that into you. But I should be! Professionally, I need to be! Thus, I've joined this book group. I've only been to two meetings so far, and I'm really impressed with their quality of discussion. These ladies take their reading seriously, and I love it. I'm excited to read their selections and challenge myself to take the occasional step outside of my preferred comfort zone of children's and YA literature. But eventually, it will be my turn to choose the book. And even though this book group primarily reads adult books, it seems like they're open to reading YA. Many of them enjoyed The Hunger Games, so this is an opportunity to introduce them to more great YA titles. What kind of YA book would appeal to an adult book group? 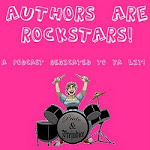 I'm thinking books with strong characters, complex motivations, intricate plotting, and top-notch writing. 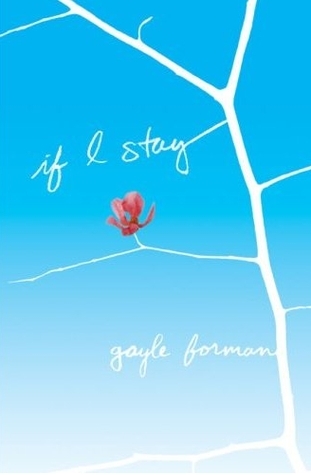 Books with situations and emotions they can relate to when looking back on their teen years. Happily, I can think of a few YA books that would make great picks for adult book groups. The author presents a semi-autobiographical story about a Native American boy who chooses to leave the reservation to pursue a better education. 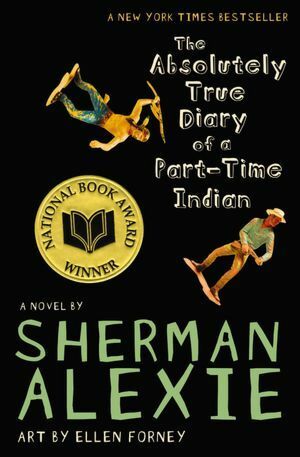 Alexie is a noted author for adults, and his YA book has great crossover appeal for both age groups. It's hilarious and heartbreaking and full of hope, and the fact that so much of the book is drawn from Alexie's life gives any book group a great deal to discuss. A plane full of beauty pageant contestants crashes on a desert island, and satire of everything ensues. This is a love-it-or-hate-it kind of book-- and I love it. I would have to get to know my book group better before attempting to guess how they'd react to it, but for some groups, this could be a huge hit and prompt a lively discussion. I adore the way Libba Bray wraps up weighty issues in a hilarious package, and the feminist themes in this book make me want to stand up and cheer. A girl loses her family in a terrible car accident. Hovering between life and death in a coma, she must decide whether to go or stay. The emotionally affecting story as Mia looks back on her life thus far, the vivid portayal of her family and her boyfriend, and the intricate plot that unfolds through flashbacks make this book a very appealing book group pick. 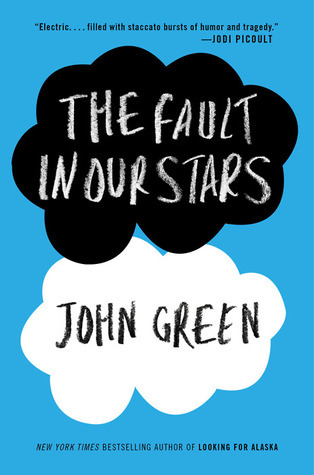 It eems to be universally enjoyed by both teens and adults, and I have a feeling an adult audience will connect more with the family aspect of the novel than the teens will-- it would be interesting to compare what each age group focuses on when discussing this novel. What do you think? What YA titles would you suggest for an adult book group? Just about every one you suggested would be on my list. Great suggestions! Living Dead Girl was SO harrowing-- I think it would make for an incredible, intense discussion. I haven't read Please Ignore Vera Dietz, but I've heard it's great... I've really got to make time for that one. Oh!! HOW did I neglect to list Frankie Landau Banks?? One of my all-time favorites. I agree, it would make an amazing adult book club pick. I love that one. I'm glad you mentioned I'll Be There, too-- I love that one! I've had success with The Book Thief every time we've read it for a book club. Also, Goose Girl was a hit for certain crowds. I think many historical fiction books are fascinating to discuss and usually a good intro into how good YA can be. Uglies was a hit for my club, and other HG read-alikes such as Matched. They usually incite a lot of discussion. Let us know how it goes!